The second element in the optimal inventory decision deals with the benefits associated with holding inventory. 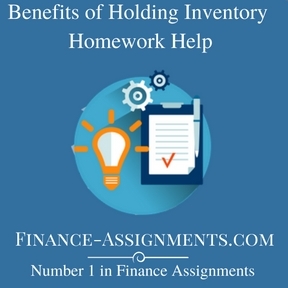 The major benefits of holding inventory are the basic functions of inventory. In other words, inventories perform certain basic functions which are of crucial importance in the firm’s production and marketing strategies. 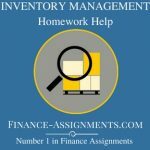 The basic function of inventories is to act as a buffer to decouple or uncouple the various activities of a firm so that all do not have to he pursued at exactly the same rate. The key activities are (1) purchasing, (2) production, (3) selling. The term uncoupling means that these interrelated activities of a firm em be carried on independently. Without inventories, purchasing and production would he completely controlled by the schedules. 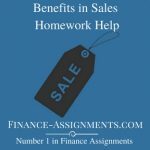 If the sales of a firm increases. these two would also increase and vice-versa. In other words, purchase and production functions would upon. It is, of course, true that in the long run, the purchasing and production activities are and in fact, should be tied to the sales activity of a firm. But, if in the short term they are related the third key activities cannot be carried out efficiently entrics permit short-term relaxation so that each activity may be pursued efficiently. Stated differently in rhetorics enable firms produce at a rate greater than purchase of materials and vice-versa, or to sell at a rate gentler than production and vice-versa. Since inventory enables uncoupling of the key activities of a firm, each of them can be operated at the most efficient rate. This has several beneficial effects on the firm’s operations. In other words, three types of inventory, raw materials, work in process and finished goods, perform certain useful functions. Alternatively, rigid tying (coupling) of purchase and production to sales schedules is undesirable in the short run as. It will deprive the firms of certain benefits. The effect of uncoupling (maintaining inventory) are as follows.